Peabody Veterinary Clinic provides a wide range of services for dogs, cats, and exotic pets. These services include wellness examinations, vaccines, treatment of sick animals, surgical procedures, dental care, parasite control, boarding and grooming. Peabody is 45 miles northeast of Wichita, on US-50 east of Newton. Dr. Virginia Skinner has been in practice since 1987. 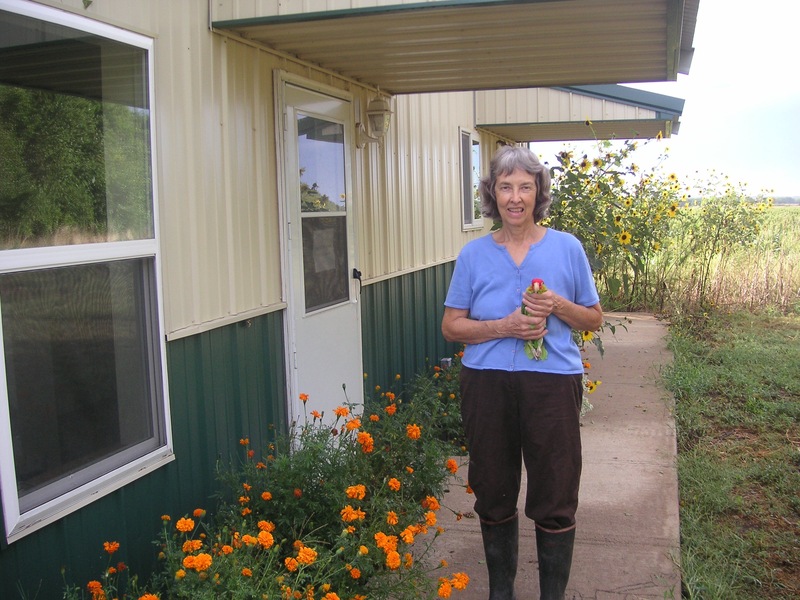 In addition to dogs and cats, she cares for a broad range of small mammals, including ferrets, guinea pigs, rabbits, hamsters, mice and rats, hedgehogs and sugar gliders. She is also experienced with birds and reptiles. 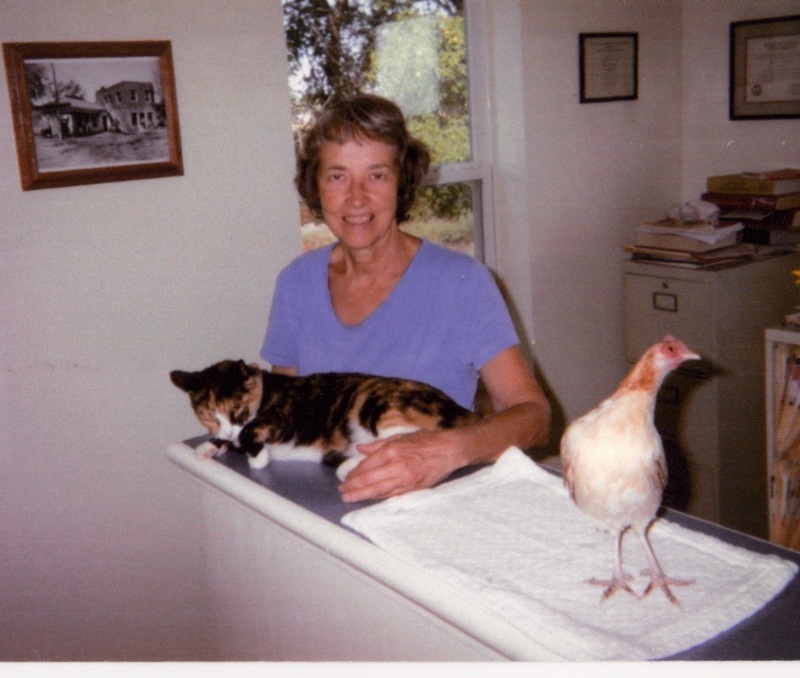 Early in her career she was veterinarian for The Living Desert, a zoo in Southern California, and for ten years she operated Prairie Avian and Exotic Animal Clinic, in Wichita. She has been a member of the Association of Avian Veterinarians, The Association of Reptilian and Amphibian Veterinarians, and the Association of Zoo Veterinarians, and has extensive training in diagnosing situations with birds. Dr. Skinner keeps flexible hours and can be reached most evenings and weekends. She is a graduate of the Kansas State University School of Veterinary Medicine. For appointments and information call 620-983-2998. The clinic is one mile north of Peabody at 1625 80th St.